LB/Boudreaux, 2017 hardcover, 272 pages, $26. Andrew Sean Greer was at dinner in Italy in mid-April when his phone filled with messages. 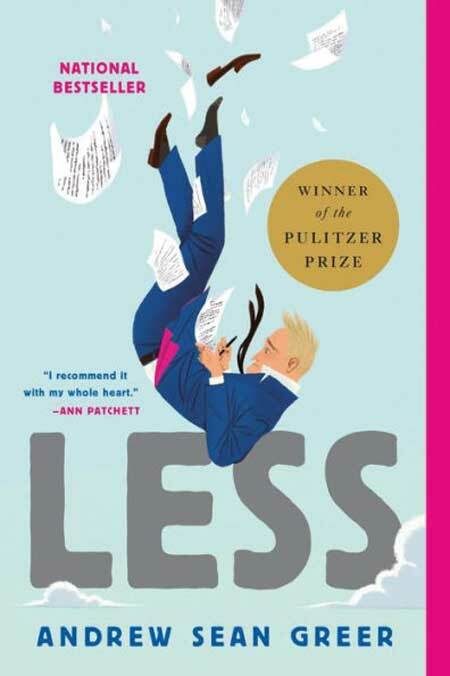 People were congratulating him for winning the Pulitzer Prize for Fiction for his sixth book, “Less.” “I did not see this coming!” he told the San Francisco Chronicle. The novel, a romantic comedy, tells the story of Arthur Less, a failed novelist turning 50 who accepts a series of invitations that take him around the world. Greer earned his MFA in creative writing at UM. 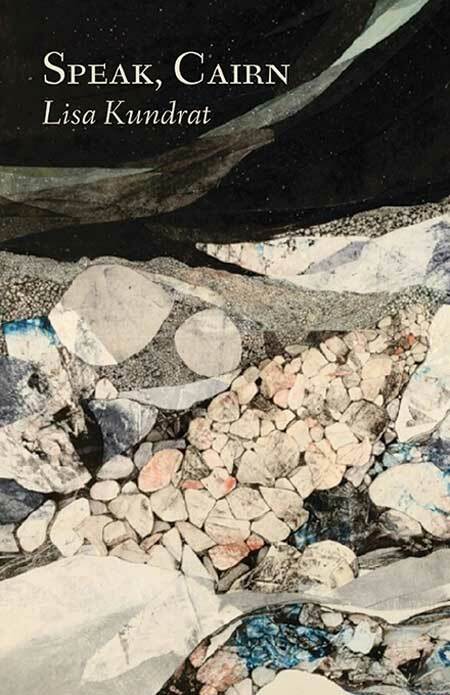 This new book is poet and teacher Tami Haaland’s third collection of poems. 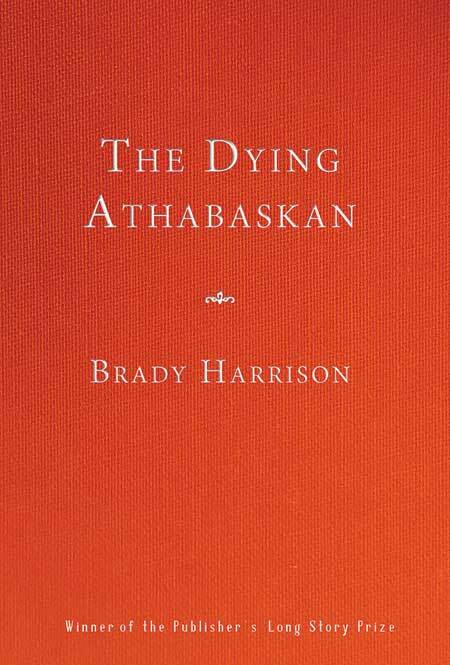 They serve as an account of caregiving at the end of a mother’s life, a story that poet Melissa Kwasny calls “exquisite and necessary.” Haaland earned undergraduate and master’s degrees in English Literature at UM and now teaches at Montana State University-Billings. She served as Montana’s Poet Laureate from 2013 to 2015 and has taught creative writing workshops in prisons, schools and community settings. Novelist Kaethe Schwehn’s heroine, Mira, is shopping at a mall with her brother one moment and the next wakes up to find that her brother has disappeared in an apocalyptic event that has taken 95 percent of Earth’s population. 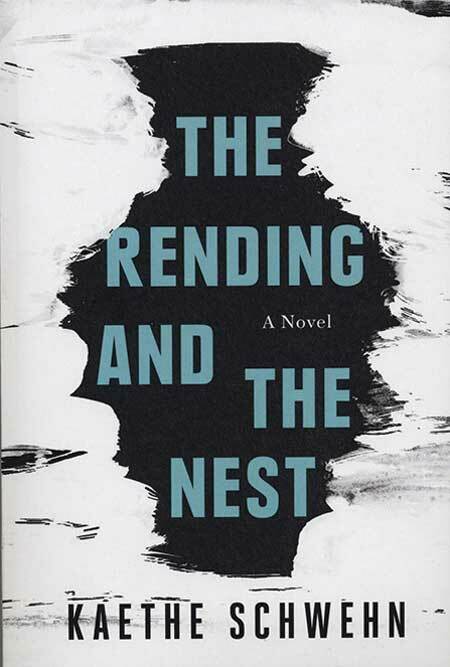 The event comes to be known as the Rending. Mira finds a sort of home in a ramshackle postapocalyptic community where people become less and less sure of their futures. Schwehn earned her MFA in creative writing at UM. Literary publisher Twelve Winters Press awards The Publisher’s Long Story Prize to a work of literary quality between 8,000 and 22,000 words, a “no-person’s-land” between short story and novel. (Think “The Turn of the Screw” and “Breakfast at Tiffany’s.”) UM English Professor Brady Harrison is the newest winner. Harrison’s twisting and experimental story is of a freelance writer assigned by an editor to interview a famous artist who is notorious for lying and to uncover the true story behind the artist’s sculpture of a deformed, dying man. Until recently, most of the forces and events that shape our planet have been natural, unplanned and out of the hands of humans, Christopher Preston says. 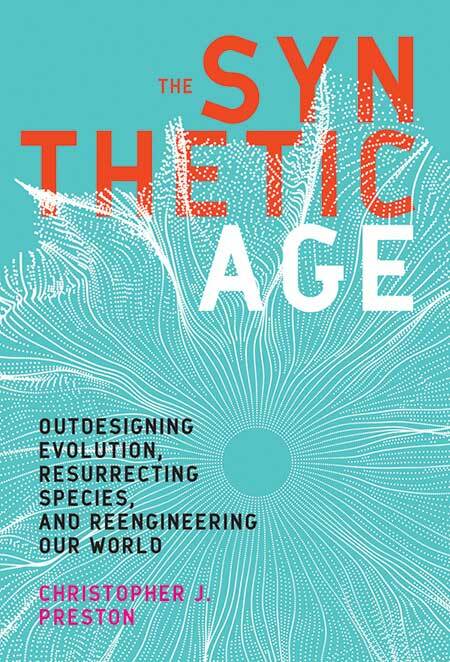 But today, humans have genetic engineering, climate engineering, de-extinction and nanotechnology in their control to reshape the natural world. But are we capable of using technologies ethically and safely? Do we understand what’s at stake? Are we capable of resisting hovering commercial interests in favor of the good of all life on Earth? Preston is a professor of philosophy and research fellow at UM’s Mansfield Center. 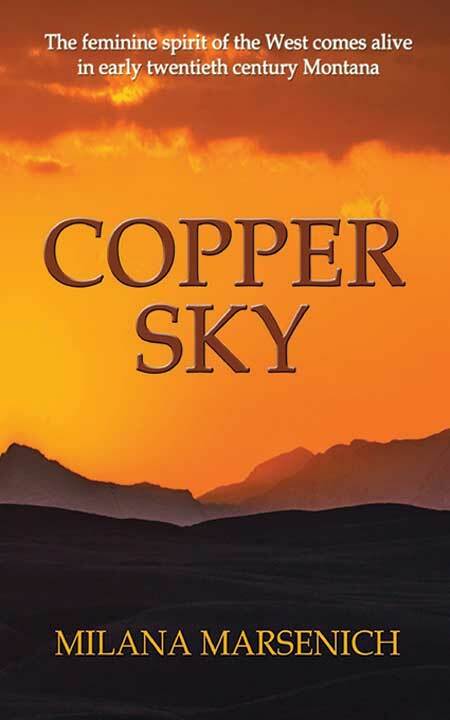 Milana Marsenich sets her historical novel in the copper camp of Butte in 1917. She tells the story of an unlikely friendship between two women with very different lives. Kaley Shane is trapped in a life of prostitution and struggles to find a safe home for her expected child. 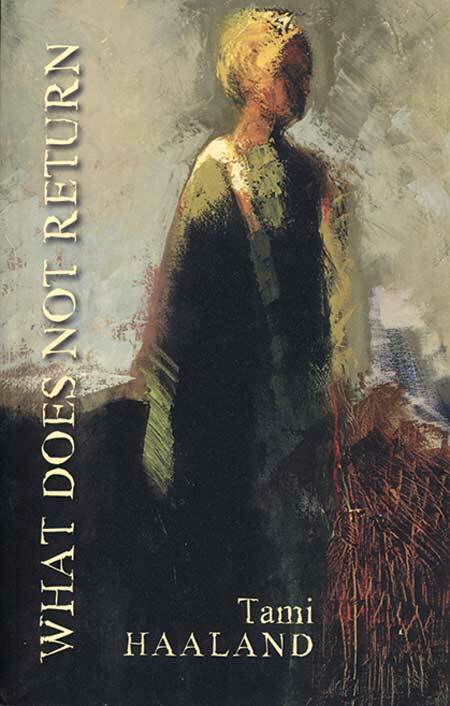 Marika Lailich, a Slavic immigrant, wants to become a physician but must first navigate around her old-world father’s plans for an arranged marriage. Marsenich earned an MFA in creative writing at UM. Historian Brian Leech got his start with an undergraduate degree from UM. 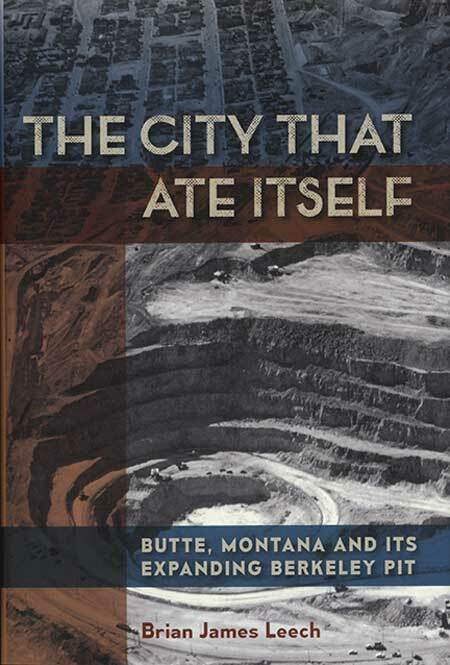 Now a history professor at Augustana College, Leech used oral histories, interviews and archival discoveries to a create a social/environmental/labor history about mining in Butte. He explores the effects of the expansion of the Berkeley Pit on Butte’s neighborhoods and people, past and present. He hopes his readers will consider the costs to mining communities of the minerals they use in everyday life. 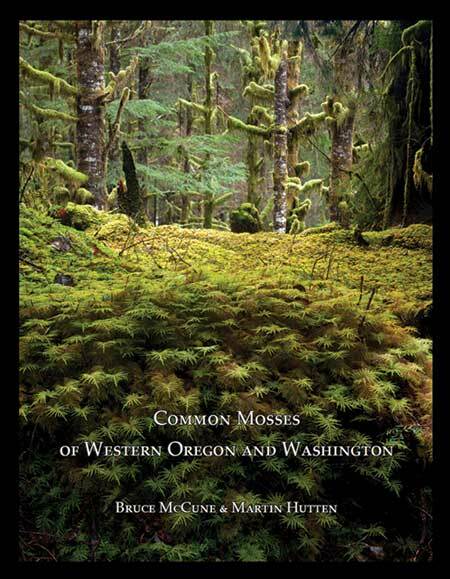 Written by a botanist and an ecologist with decades of experience teaching about and studying mosses in the Pacific Northwest, this new book is a guide to 200 species of mosses in 529 color photos and text. The authors intend to provide useful information for naturalists, serious amateurs and professional botanists with interests in the miniature plants in the forests of the western United States and Canada. McCune earned his undergraduate and master’s degrees from UM’s botany department. Joyce Hocker is best known as a Missoula clinical psychologist in private practice and author of a best-selling university textbook “Interpersonal Conflict.” She wrote her new book, a memoir, after the loss of four family members within two years. 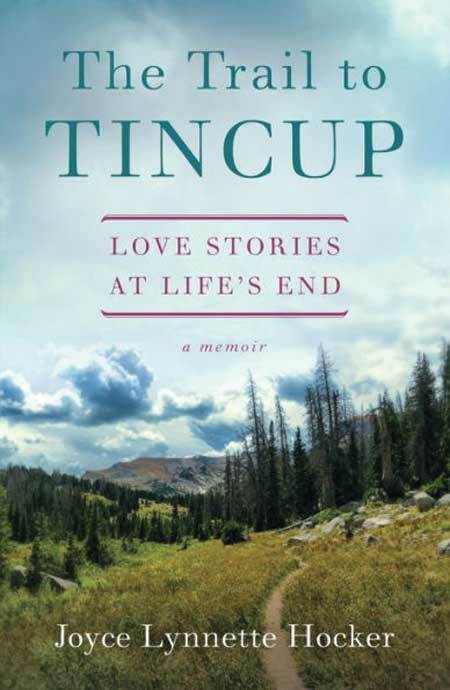 All buried in Tincup, Colorado, the loved ones inspire Hocker to investigate death and loss and to reexamine the key moments that have mapped the trail of her own life. Hocker earned her doctorate in clinical psychology at UM. If you are a UM alum with a recent book release, don’t forget about your alma mater. To be considered for Bookshelf, you must send a copy of the book, along with any press materials and contact information, to: Montanan, University Relations, 214 Brantly Hall, Missoula, MT 59812. Submission of materials does not guarantee that your work will be featured.